The IMF and the World Bank could hardly have chosen a more apt venue, albeit in a tragic way, for its autumn meeting this year. 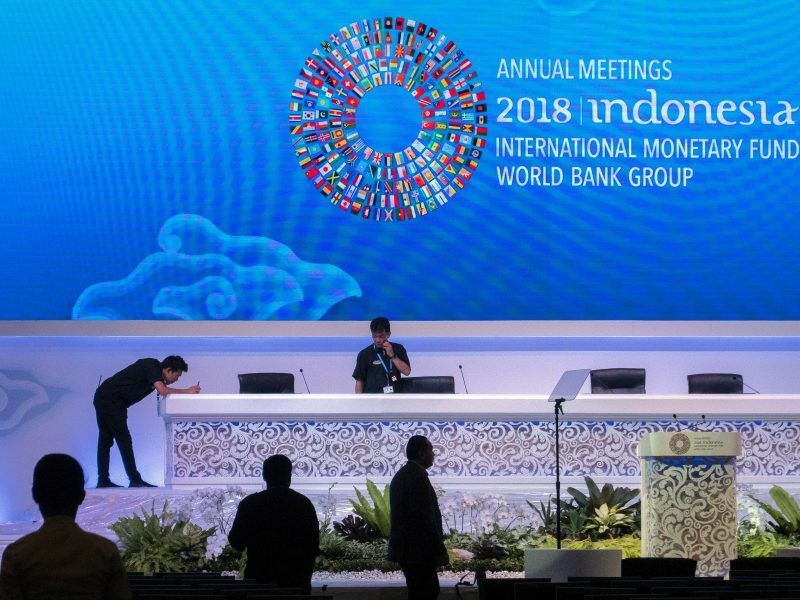 Around Bali, where dozens of finance ministers and central bank governors will meet from Thursday until Saturday, the ground in the Indonesian archipelago has rumbling over the past few days. The world economy is also rumbling. Indeed, economies are still growing in many countries but the IMF oracles have now reduced their forecasts. The causes seem to have been identified. Firstly, the US government’s protectionist tendencies are causing concern. In its push for “fair” trade, the Trump administration is slowing down the free trade of goods. The most threatening factor seems to be the trade conflict with China, in which both of the largest economic powers are working themselves up into a massive conflict by imposing customs charges on each other. Added to this is the US interest rate policy. As interest rates are lifting in America and many foreign states get into debts in US dollars, the latter are groaning with rising debts to service. China plays a particularly important role in this area because the emerging “Middle Kingdom” has been granting generous loans to many developing countries in Africa and Asia over a number of years. However, the Chinese set high-interest rates. Even in the German Federal Ministry of Finance, experts are now sounding the alarm. The countries affected are at risk of collapsing under the new debt burden. Therefore, the minister of finance Olaf Scholz (SPD), who has travelled to Bali, would like to urge the Chinese side to lend more responsibly. Moreover, he would like to China to share the responsibility, should individual countries become insolvent. 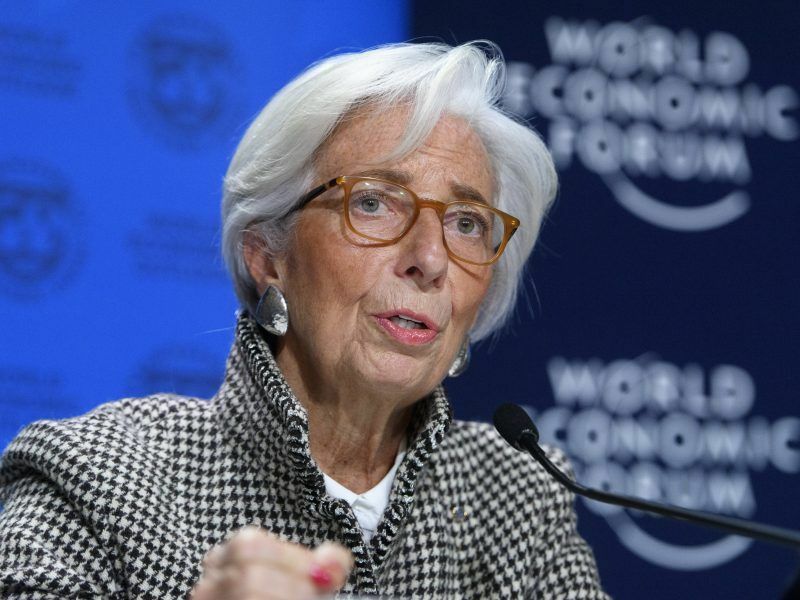 The International Monetary Fund warned on Tuesday (9 October) of a further slowing in eurozone’s economic growth, which was forecast at 2% this year, due to persistent uncertainty over Brexit and low productivity. EURACTIV’s partner efe-epa reports. However, the situation in Europe is not exactly rosy either. Following Greece, the much larger Italy is causing concern. The government in Rome seems to show little interest in wanting to overhaul the high-deficit state budget. The right-wing government there would much rather imprison other Europeans, and particularly the Germans, too by communitising its debts. This would be as unacceptable to Scholz as it was for his predecessor, Wolfgang Schäuble. The trip to Bali is not a matter of pleasure for Scholz. Serious and probably frustrating discussions are on the minister’s agenda. 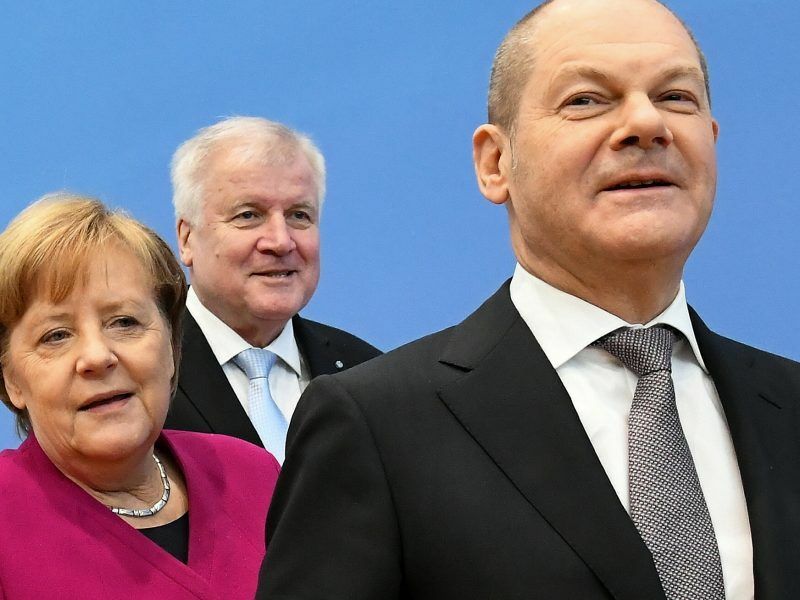 Indeed, over the last few days, the social democrat politician repeatedly considered not flying to the autumn meeting because of the difficult situation with respect to earthquakes. As the government’s Airbus A340-300 was just flying over Thailand in the night between Wednesday and Thursday and the ground was shaking off the coast of Bali, the idea of escaping to Singapore was temporarily considered. But now Scholz is in fact in Bali and taking part in a marathon of discussions with his counterparts from all over the world. At least in Bali he is far away from the squabbles of German politics and his desolate SPD party. 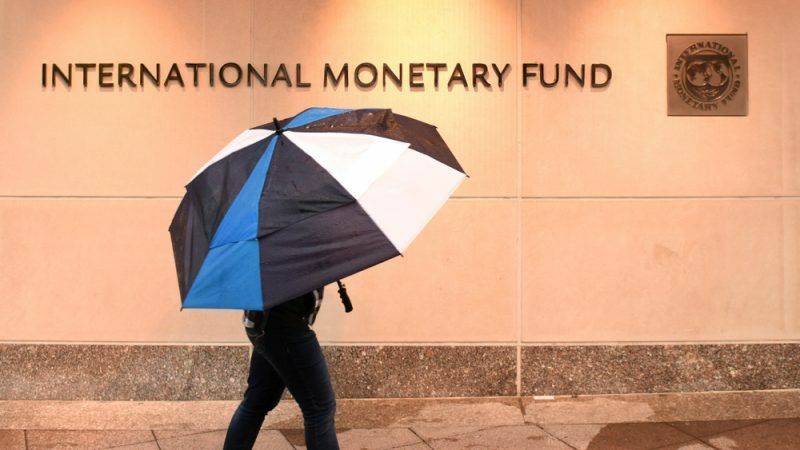 The International Monetary Fund continues to project global growth at 3.9% in 2018, but a rise in trade tensions “are an important downside risk”. EURACTIV’s partner La Tribune reports. German Finance Minister Olaf Scholz said on Thursday (11 October) he did not expect Italy to need aid to deal with its debt pile. Any intervention by the European Central Bank would require Italy to formally apply for a rescue programme, sources said. 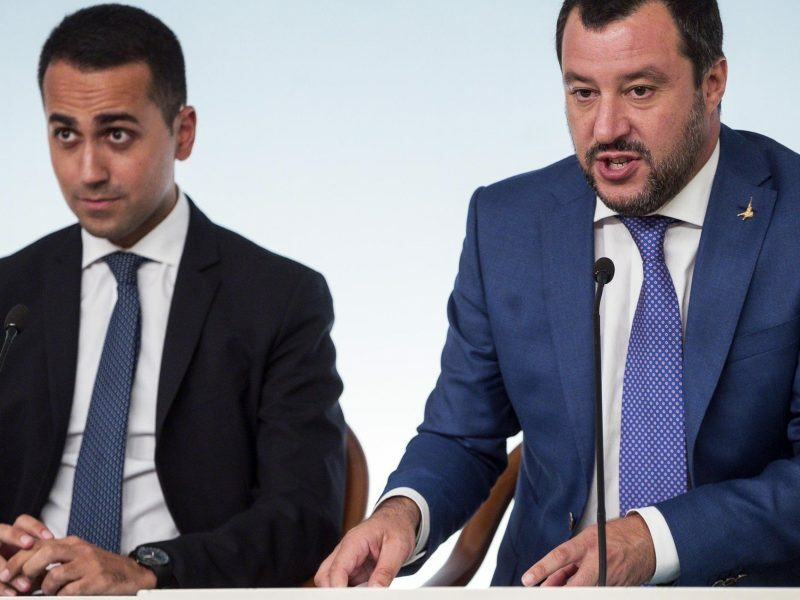 The European Commission will take the unprecedented step of rejecting a national budget later this month if the Italian government does not improve its announced deficit figures, EU officials told EURACTIV.